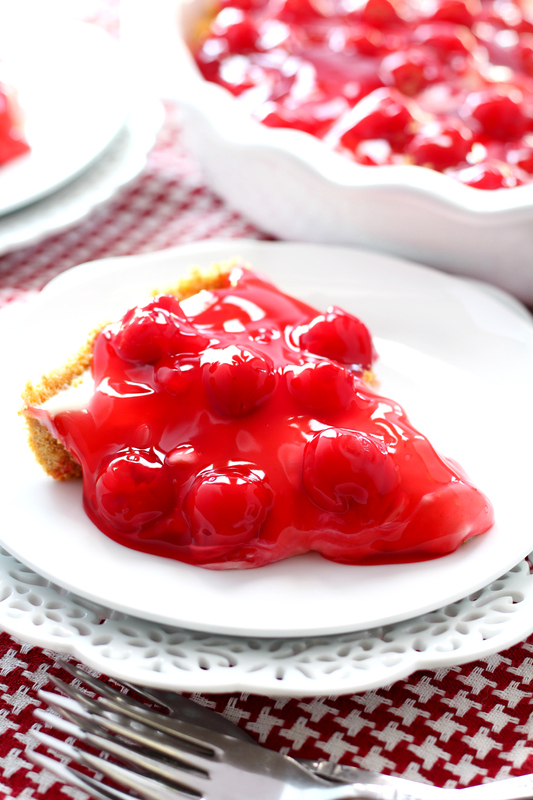 Celebrate Pi Day — March 14 (3.14) — with these 10 pie recipes! March 14 is Pi Day, the day when we celebrate the ratio of a circle's circumference, otherwise known as (3.14159). Instead of solving math equations, why not pay homage to this special number by making one of these delicious (and round!) pies?! It will add up to one happy family. 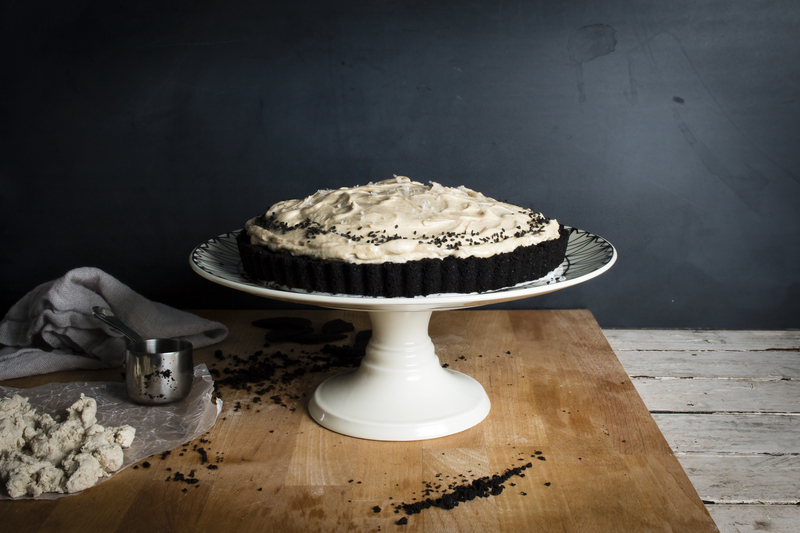 The phrase “surprisingly decadent” comes to mind for this scrumptious tahini mousse pie from I Will Not Eat Oysters. In this “Americanized” Middle Eastern treat, finely ground coffee, tahini (sesame paste) and silan (date syrup) come together for a delicious bite. Go ahead, try something new! Get the full recipe. 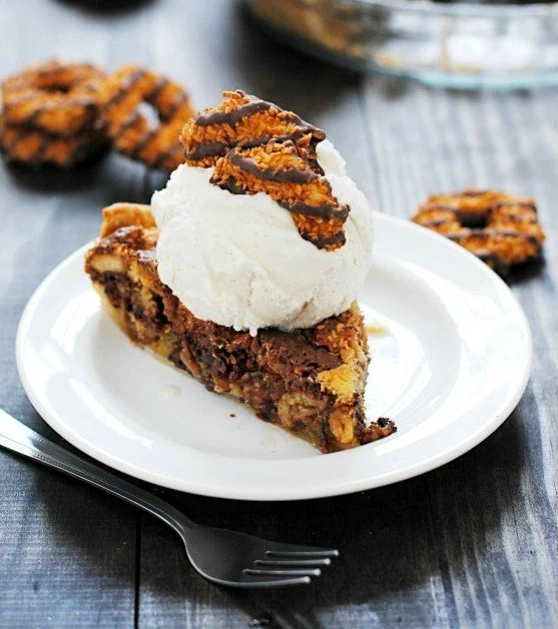 Make the most of Girl Scout Cookie season and make this insanely delicious pie from Something Swanky that stars arguably the best Girl Scout cookie of them all — Samoas. Finish it off with a scoop of vanilla ice cream and you’ve got yourself one “bomb” piece of pie! Get the full recipe. Don’t have a lot of time to spend crafting the perfect pie? 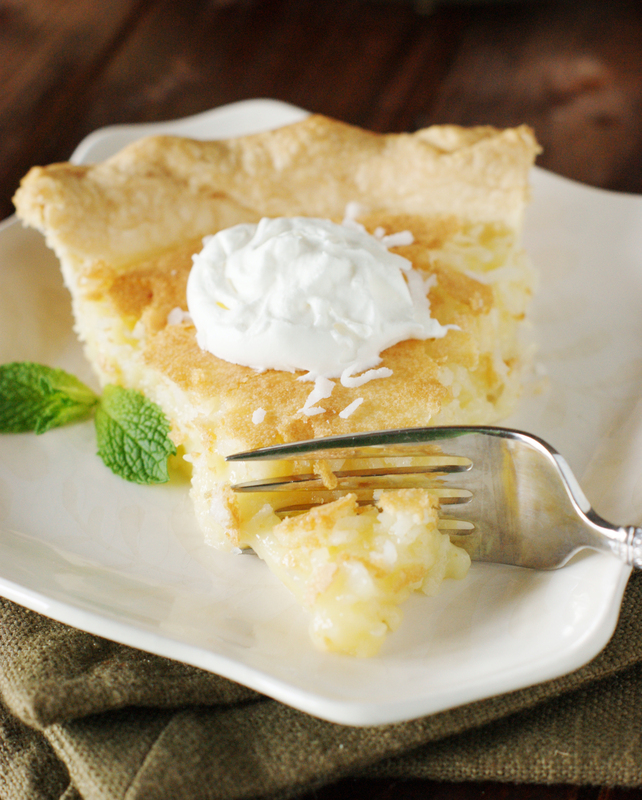 Crafty Cooking Mama has you covered with this piece-of-cake lemon pie. The filling comes together with just three ingredients; the homemade graham cracker crust is simple to make. Get the full recipe. 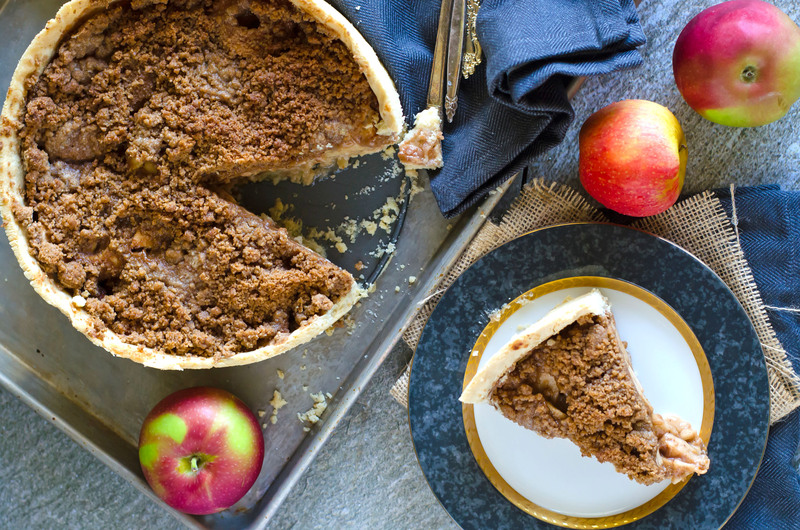 Take it back to old school with this classic deep-dish Dutch apple pie recipe from Go Go Go Gourmet. Layers upon layers of sweet and tart apples inside a flaky, buttery crust with a dash of cardamom, cinnamon and nutmeg will make you yearn for the coziness of a fall or winter day. Get the full recipe. There’s something so comforting about a banana cream pie — maybe its simplicity reminds us of those chlidhood days when your biggest worry was who would get the last slice. The folks at Oh Sweet Day! 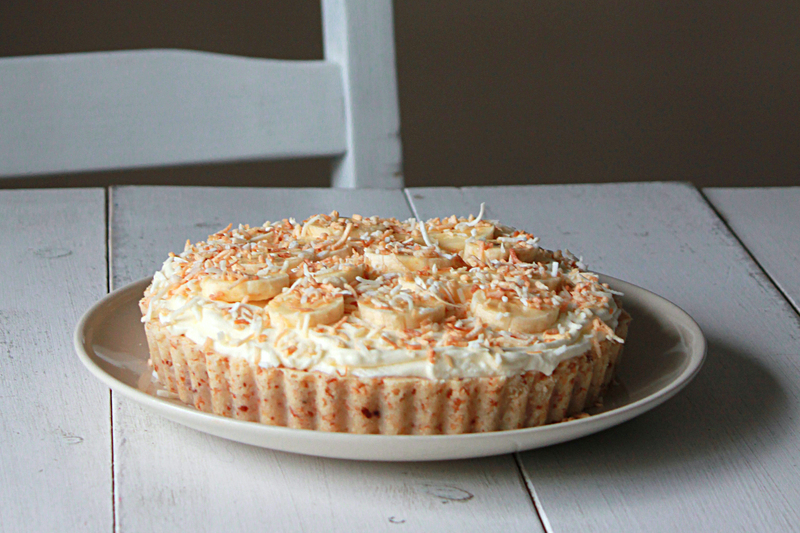 have a recipe for this classic that includes a few twists — a buttery coconut crust, toasted shredded coconut topping and an ultra-creamy filling that will have you going back for seconds. Get the full recipe. These adorable tarts from Floating Kitchen are sure to be a crowd-pleaser at any dinner party or holiday get-together. 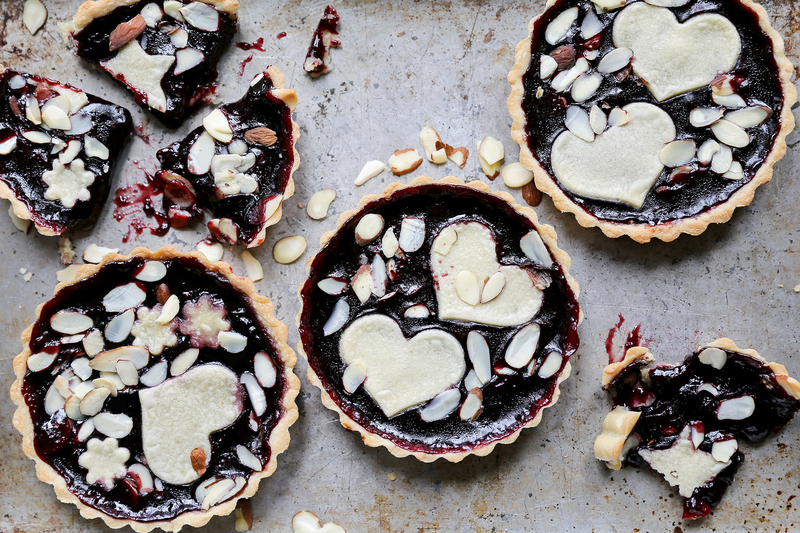 The filling, a mix of seedless blackberry jam and sliced almonds, comes together easily and goes perfectly with the delectable shortbread crust. Get the full recipe. 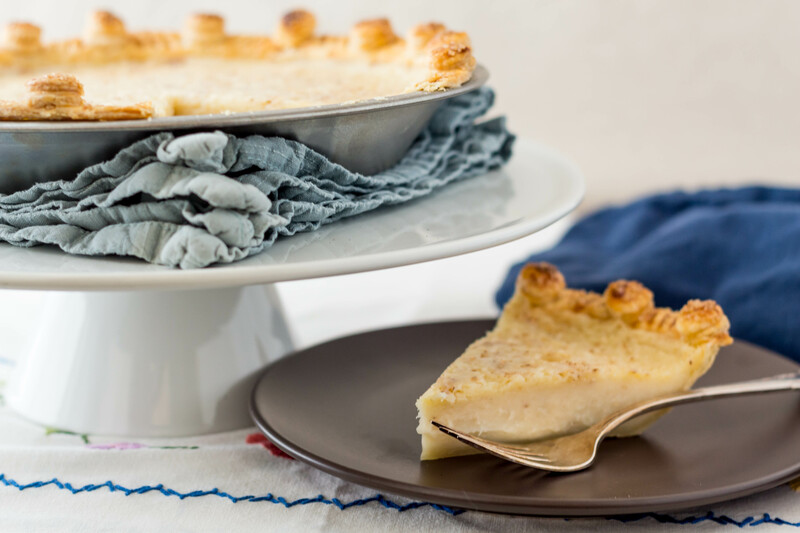 Blogger Jenni Field teaches people to be fearless in the kitchen at Pastry Chef Online and there’s no exception with her rich-in-history-and-flavor recipe for Indiana sugar cream pie as part of her “heritage pie” series. In an era when early Americans didn't have access to fresh fruits or nuts, they turned to humble pantry staples (molasses, eggs flour) to churn out sweet treats, and in Indiana, folks had year-round access to sugar and cream. Get the full recipe. If you’re a coconut fanatic, you’ll love this recipe from The Kitchen Is My Playground featuring, you guessed it, mounds of coconut! “Surrounded in moist-and-creamy, melt-in-your-mouth vanilla custard,” this particular recipe promises to make up for all of those unworthy diner slices. Get the full recipe. 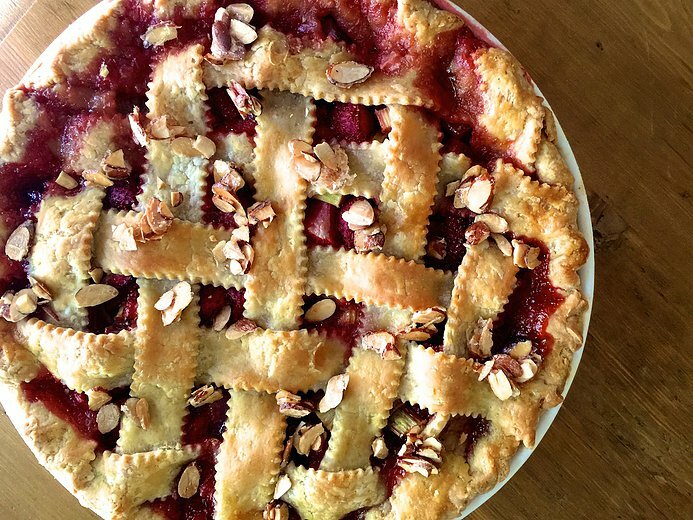 There’s no baking required for this beautiful pie from Kim’s Cravings. It’s quick and easy, making it the perfect dish for Pi Day celebrations or your upcoming Easter brunch. Silky smooth and perfectly sweet — it will go fast! Get the full recipe. We personally love the savory-sweet taste you get when you add rhubarb — a coveted spring produce favorite — to the mix. Lisa at Seasons in Vermont has been making this particular classic for years as her husband’s birthday pie. The sweet, tart flavors never disappoint. Get the full recipe. This article was updated on March 14, 2018.